My daughter takes the train to and from high school every day and needed a coat that would get her from point A to point B without bulk, yet keeping her warm. This jacket is the answer! Definitely holds up from season to season! 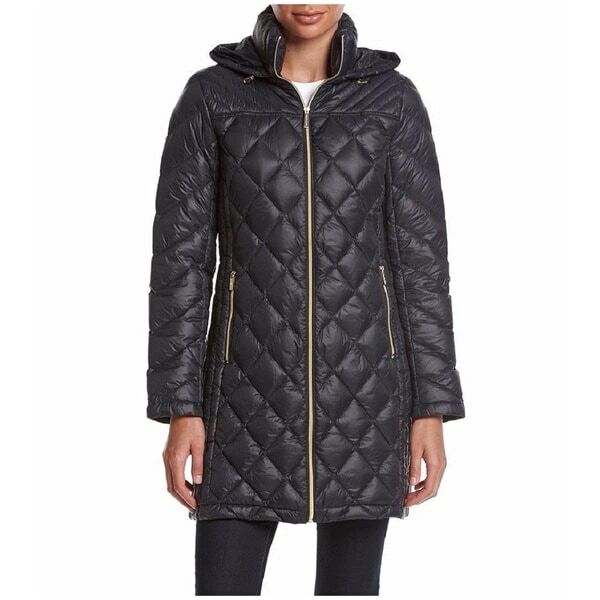 Update your outerwear collection with this down-filled quilted coat. Made from nylon for durability and easy care, this hooded coat packs down for space-saving storage.